Berrykit. 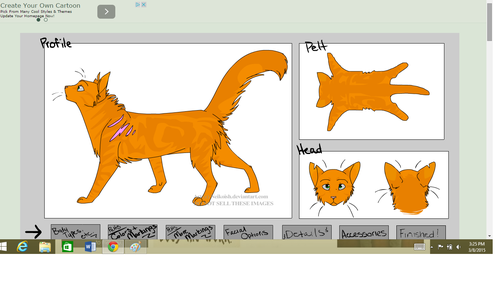 Kit of StormClan; sister to Snowkit, Lionkit. HD Wallpaper and background images in the Stormclan club tagged: photo stormclan katiek102. Spottedleafs on her way to StarClan! Stormstar announces that Daisypaws a warrior! Dedicated to SpottedCrow! May she rest in peace! Pic I made of Oddpaw! 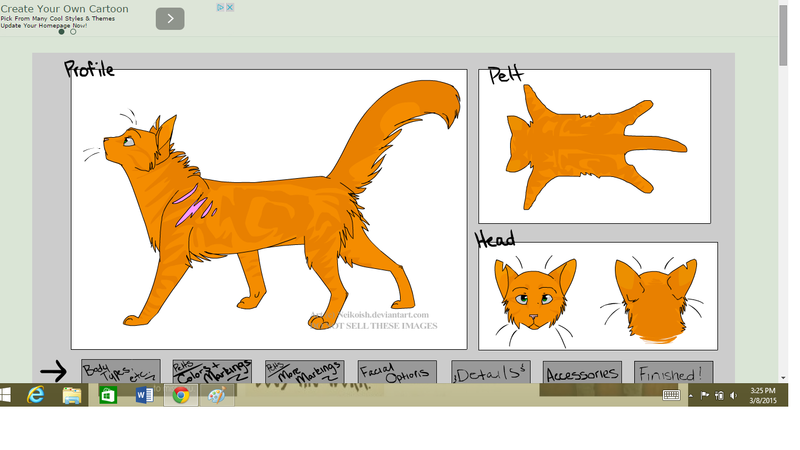 Stormstar has ANOTHER new drawling style!